101 Meridian - Why Us? Two well known Hong Kong based explorers, we are proven adventurers and Asia specialists, with extensive operational networks that span the continent and beyond; from world-leading conservationists, to award-winning photographers. We also consult with all our clients individually. So, no rank-and-file selling re-branded “run of the mill” itineraries, only in depth personal expertise, committed to delivering a small number of seriously special projects. Dedicated to creating your next big adventure. 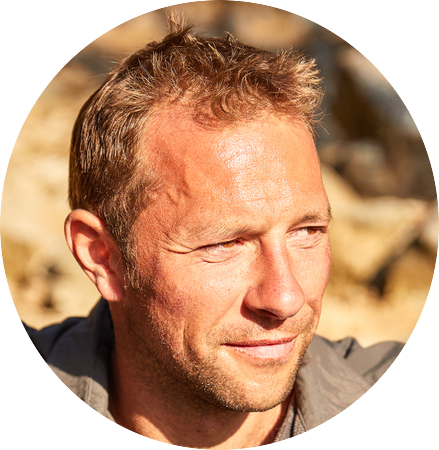 Matt served for six years in the British military which included flying Fast Jets, the Tri-Service Survival Evasion Resistance and Extraction HQ and as an Overseas Expedition Leader led several multi-discipline expeditions across the world. He has travelled to over one hundred and twenty countries and ascended various famous peaks across five continents. 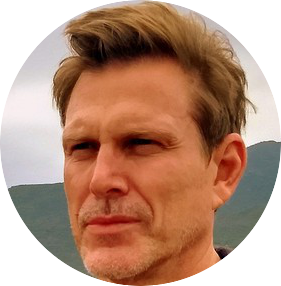 He is the Director of The Explorers Club HK, an Adventure Consultant for Red Bull and over the years has worked with some of the biggest brands in the world. Matt has been flying for over fifteen years with 4000hrs+ experience all over the world. He holds the World Record for the Highest Altitude Reached by Taxi – 17,143ft and has led expeditions which have found new species of dinosaurs! Adrian has been pioneering new adventures in Asia for over ten years, and has lived and travelled extensively throughout the region for close to five decades. Growing up on the continent, he has explored most of it’s hidden corners, and personally designed and lead multiple expeditions to discover it’s unrivalled cultural, biological and topographical diversity. He is a member of the Explorers Club, and an active contributor to it’s Hong Kong chapter. A graduate of the London School of Economics, Adrian also speaks and writes extensively about his remarkable journeys, is an avid collector of Asian ethnographic art, and is passionate about documenting esoteric Tantric practices. And no, it’s not what you’re thinking!